Fireworks can be especially damaging to your eyes. 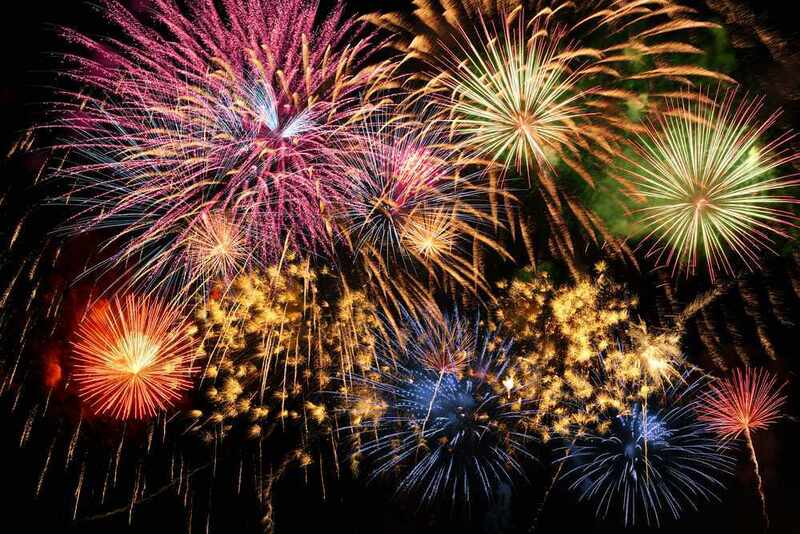 According to Dr. Wesely, the makeup of a firework — gunpowder, sulfur and charcoal — is significantly irritating to the eyes. He says 19 percent of fireworks-related injuries affect the eyes.